Welcome to Goff Agri & Plant Sales, Wexford. Welcome to Goff Agri & Plant Sales. 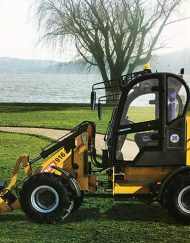 Suppliers of new and used farm machinery. Also stocking a large range of products to cater for the farming and engineering sectors. Servicing Wexford and neighboring counties. 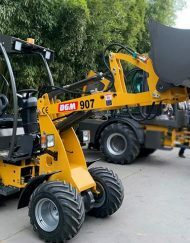 In 2014 we launched our new range of farm loaders under the DGM brand. 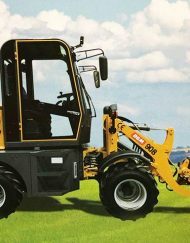 Our loaders are one of the most competitively priced on the Irish market. 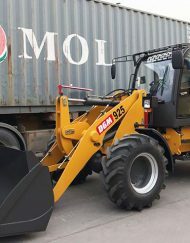 Besides new machinery, our location is ideally suited to importing quality and affordable used farm machinery from the UK via Rosslare Europort. © Copyright 2018. Goff Agri & Plant Sales. All Rights Reserved.